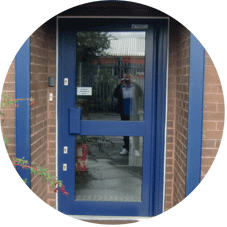 Door Industries UK are so confident in our knowledge of Aluminium Doors that we guarantee we can repair or replace any Aluminium Door parts, Closers, Locks and Pivots. 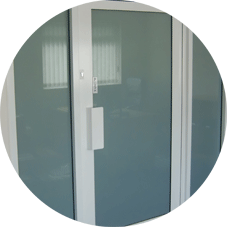 Through our experience and knowledge within the door industry we pride ourselves as being one of very few companies left having the capabilities to repair all types of Aluminium Doors, no matter what the age, make or model! 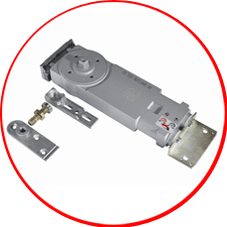 Some of the most frequent problems we encounter are failed, damaged or worn Door Closers and Floor Springs, Locks, Pivots, Hinges, Flush Bolts, Keys & Cylinders. 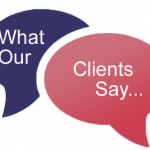 We have the know how to carry out all your repair or replacement needs, even if your existing component is long since obsolete. 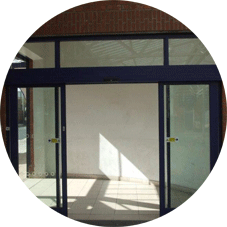 Other than Aluminium Doors we carry out repairs & installation of all types of Industrial & Commercial doors: Roller Shutter Doors, Sectional Over Head Doors, Steel Hinged Doors, High Speed Doors, Automatic Doors, Electrical operating equipment, Motors, Gates, Security Grilles, Dock Levellers and Loading Bay equipment.